That which started like a joke is fast becoming a reality. Yes! Leadership is one thing that binds all spheres of life. Not oblivious of this fact, the Bayelsans, among their contemporaries, have showcased their leadership prowess by taken a step further. 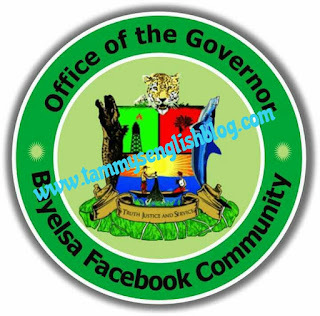 This time around, they have taken politics to the world's most populated social media platform (Facebook) through the creation of a community known as "Bayelsa Facebook Community". Currently, there is an ongoing gubernatorial election in this community on Facebook. An election that will give birth to first governor and deputy governor of the community. It might sound hilarious but don't forget that big things they say start little. These persons might one day become the governor and deputy governor of Bayelsa State. They might even turn things around for the betterment of the state. 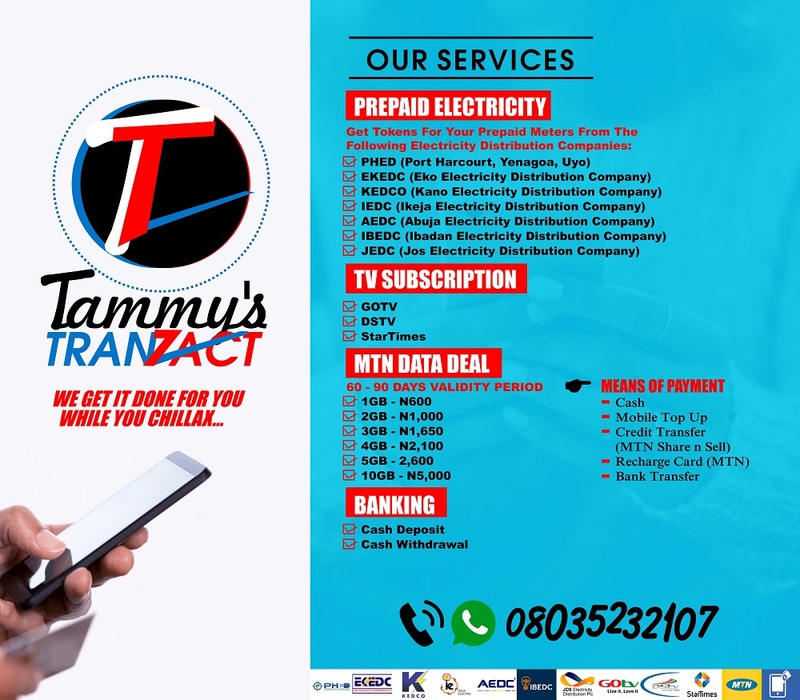 Are you a Facebook user and a Bayelsan or Niger Deltan? If you are, don't hesitate to vote for your preferred candidate in the 2017 Bayelsa Facebook Community Mock Election. 7. Nadu Okenema. Independent Candidate. Electorates/Facebookers who want to vote for their preferred candidates must first like the "2017 Bayelsa Facebook Community Mock Election" page before proceeding to vote. Click HERE to like the page. Voting commenced at 12:01am on Monday, May 22, and will end at 6:00pm on Monday, May 22, 2017. 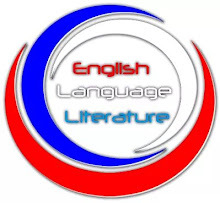 You are to vote by typing the name (only) of your preferred candidate in the comment box. Click HERE to vote. N/B: Only comment the name of your preferred candidate in the comment box. 1. 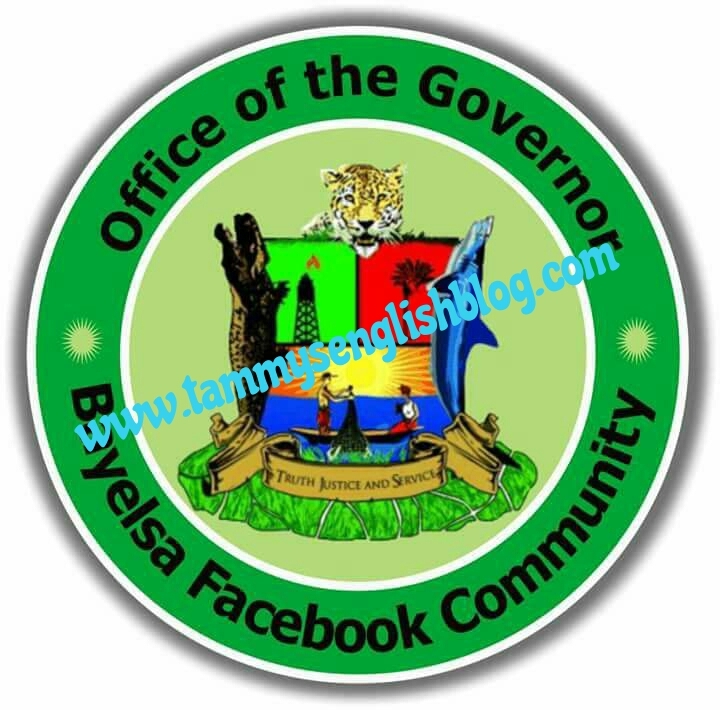 You must like the “Bayelsa Facebook Community Election, 2017" page before proceeding to vote. 2. You cannot vote twice. All multiple votes will be cancelled. However, a voter has the chance to quickly delete his/her multiple votes which maybe as a result of poor network or malfunctioning of device before collation, otherwise such votes will be invalid. 3. A Voter can vote for any candidate of his/her choice in the election irrespective of party affiliations. 4. Only the Electoral Commission is mandated to collate and announce results of the gubernatorial election. You can now proceed! Vote wisely!